NEWS: Fidget spinner phone, anyone? We've managed to keep out of the fidget spinner craze that rocked the world earlier this year, mainly because our fingers are usually too busy typing out reviews to spin little bits of plastic. 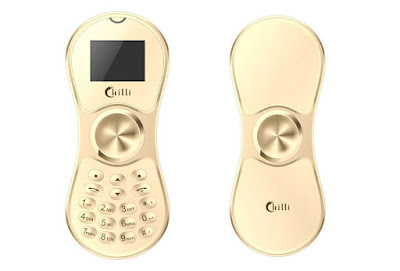 However, the Chilli K188 Phone might change our minds, being a small and light "dumb" phone that is also a fidget spinner. Now we've seen it all. Fun, right? The Chilli K188 phone is a fully functioning mobile phone that will make calls, send texts, and... well, not much else. Oh, and it will also spin around that ball-bearing centre like a regular spinner. This is basically the phone you had 15 years ago, combined with the toy your kids have today. 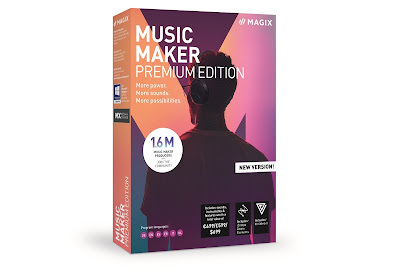 Currently only available through Amazon India, the price is a respectful $20. We know of normal fidget spinners that cost more than that and you can't call your mum on them. Oh, just make sure you're not spinning it as you talk to your mum; all she'll hear is whizzing sound.